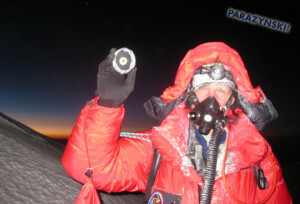 Scott was able to return to the mountain, thanks to sponsors SPOT and the Discovery Channel. 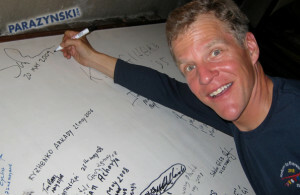 Additional support was provided by Keith Cowing from SpaceRef Interactive, Inc., Miles O’Brien, and the Challenger Center for Space Science Education. 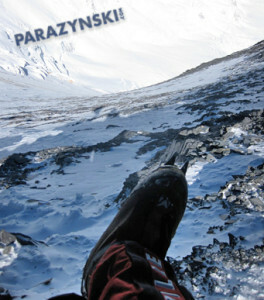 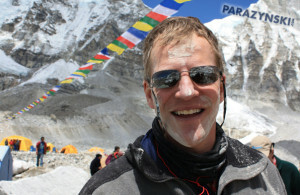 Scott served as climbing team physician, and will appear in the Discovery Channel’s third season of: “Everest: Beyond the Limit” which will premiere on the Discovery Channel on 27 and 30 December 2009. 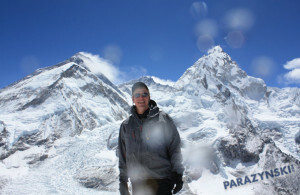 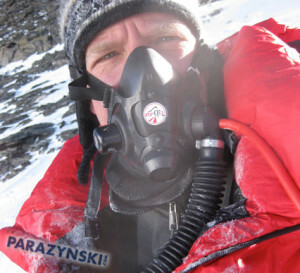 Scott served as climbing team physician, and will appear in the Discovery Channel’s third season of: “Everest: Beyond the Limit.” At 4 am local on May 20, 2009, Scott became the first astronaut to stand on top of the world’s highest mountain (29.029 feet above sea level). 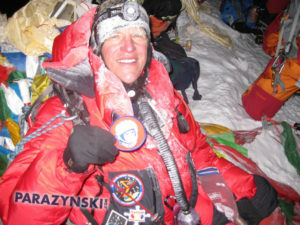 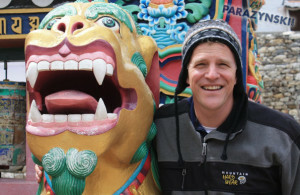 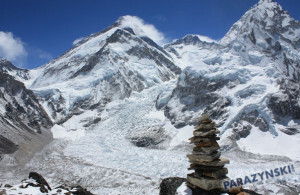 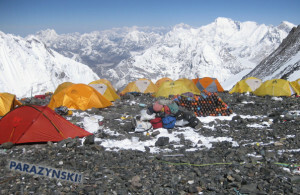 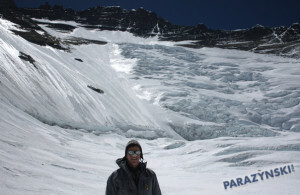 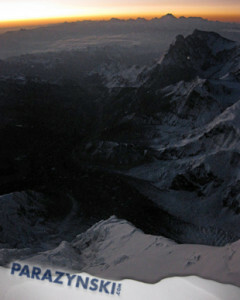 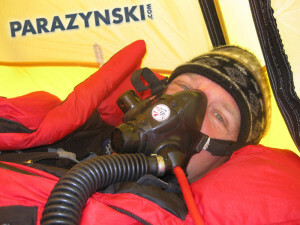 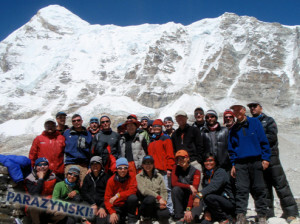 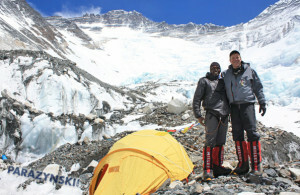 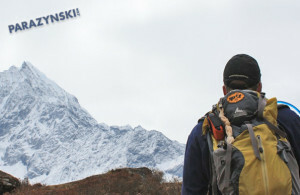 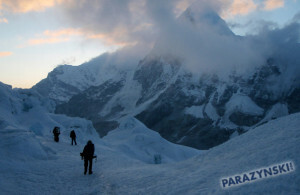 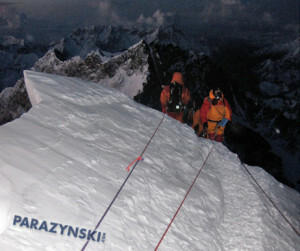 See http://www.onorbit.com/everest for expedition blogs.